The two project delivery partners (PDP) for the RM29 billion Pan Borneo Highway have not been removed yet, says Tian Chua, the special adviser to Works Minister Baru Bian. 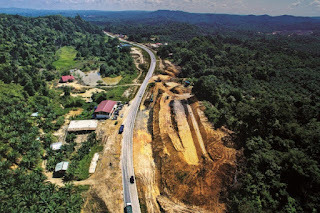 He said the government was reviewing the entire Pan Borneo Highway project, including the two PDPs – Borneo Highway PDP Sdn Bhd and Lebuhraya Borneo Utara (LBU) Sdn Bhd. 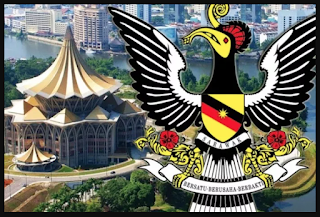 Business daily The Edge reported that Putrajaya had decided to ditch the PDP model for the project and opt for a turnkey-contractor model instead.